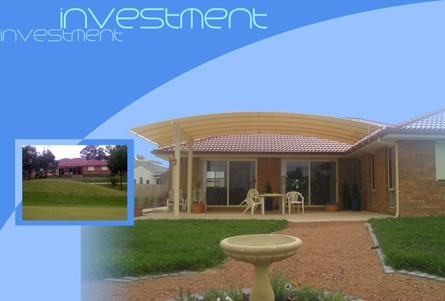 Vogue Pergola is a market leader in the innovative design and installation of shade structures, pergolas and carports. 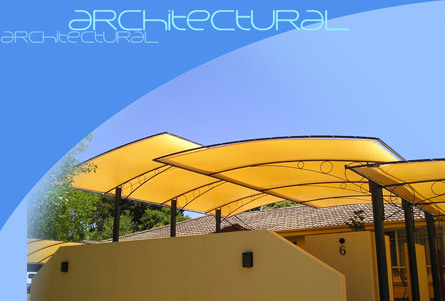 Their maintenance free, steel frame structures are custom designed and powder-coated to clients' specifications, with some 100 colours to choose from. The success of their product "is due to meeting the unique challenges of customers". The waterproof, UV and fire resistant pergolas succeed in fully utilising a homeowner's precious space, whilst the lightweight framework is aesthetically and architecturally pleasing. With spans of up to 8m between columns Vogue Pergola is unobtrusive and allows maximum retention of space. Every Vogue Pergola is structurally certified to ensure its integrity. The arched profile provides a high ceiling resulting in a spacious and open-air feel, whilst still allowing privacy and view retention. Where applicable, the arches overhang the roofline allowing heat and condensation to escape whilst still providing a totally waterproof enclosure. 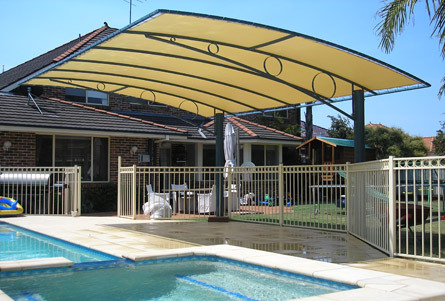 The preferred cover for Vogue Pergola is a PVC-nylon coated weave. A fully waterproof and UV treated material, it is a cool and lightweight alternative which comes in a range of colours. 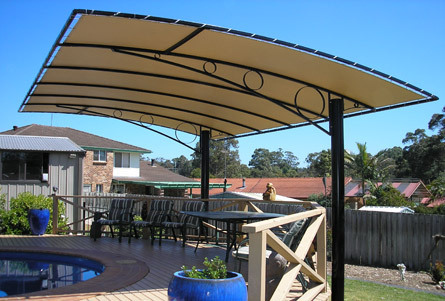 Covers are tensioned around using a UV treated nylon cord, which evenly spreads load around the structure allowing superior handling in windy conditions. I have discovered that shredded seaweed is a great mulch because (a); snails will not cross it and (b); plants love it.